The Line Magnetic LM69 speaker is a 6*9 inch full range speaker launched in 2015 on the 10th Anniversary of Line Magnetic Audio company. The speaker unit has an inherent frequency bandwidth advantage―a treble characteristic with a 6-inch speaker and a bass characteristic with a 9-inch speaker. One. 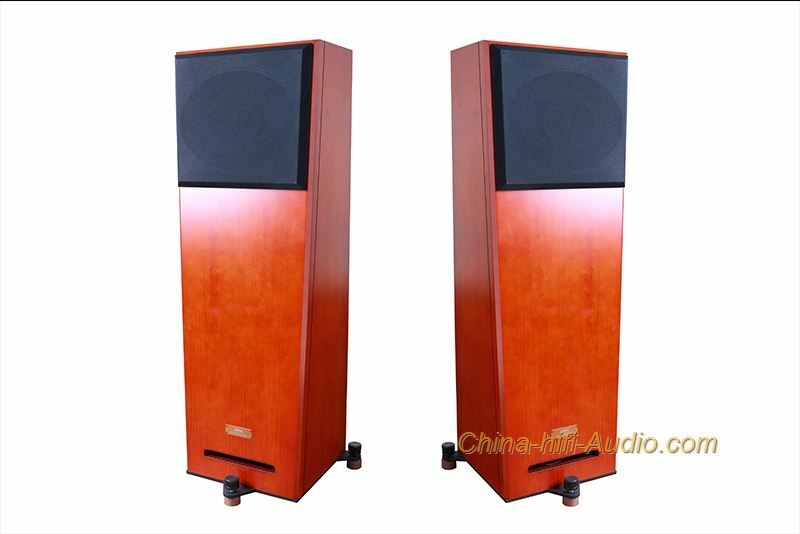 The elliptical speaker paper cone has irregular geometrical surface characteristics and effectively suppresses the influence of self-resonance on sound quality reduction. The Line Magnetic LM-69 elliptical horn design increases the angle of the sound field width spread, so that the LM-69 sound box has a wider sound field reduction effect. The company also designed an elliptical horn for the LM-69 sound box, for the frequency domain. Increases, phase corrections, sound cohesion and so on have all improved greatly. In addition, because of the congenital advantages of the shape of the cone, the elliptical horn resembles a person's mouth. Therefore, the degree of vocal reproduction is very high.